Are you tired of waiting for the Wifi to work? With Gigato, you’ll never have to wait again! Gigato provides free unrestricted Internet data for your Android. 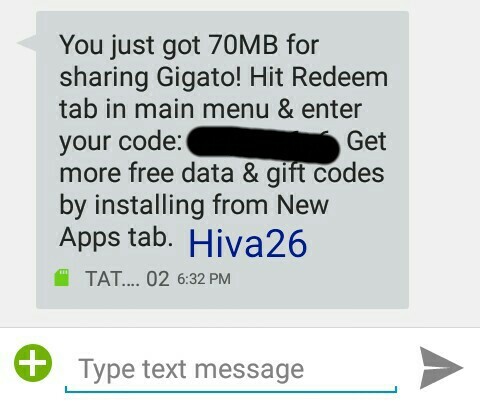 Use the apps you love and get megabytes recharged to your prepaid account. Gigato is back with Referral Program. When an friends downloads the app and Redeem the code then ‘He’ gets 100mb and the Referee gets 70mb code to redeem. 2. After installing, Open the app and Sign up with your mobile number and wait till it verifies your number. Note : You must be using internet using Mobile Data. 3. After verifying, Go to Menu > Redeem Code. 4. Type this code “6axy5vby5” or “drm92bpj9” to get Free 100 MB, after redeeming code above circle will be filled till 100MB. If this code shows error then try out every codes in the comments. 5. 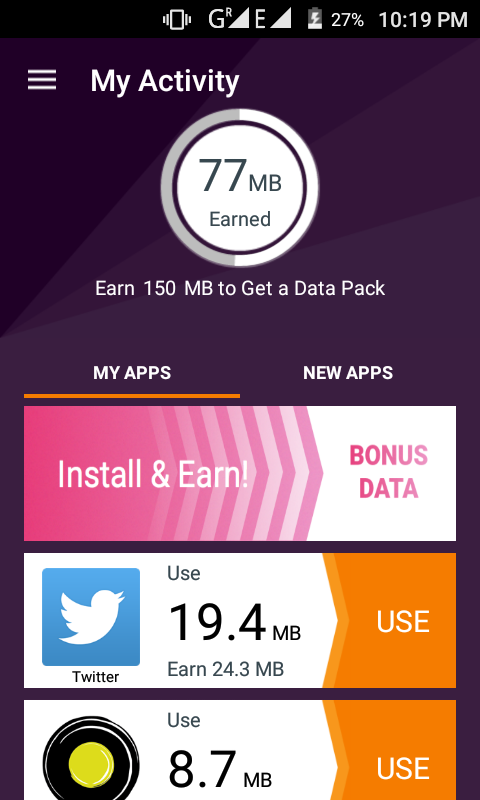 Now to get data pack use the apps which are on the list like Whatsapp, Twitter, Clash Of Clans etc. 6. Once you complete the Circle, you will be awarded with a 3G Data Pack. Update : Each code can be used only for one time. So I request you to comment your Code in the comment box so that Our Visitors can redeem those coupon. We advice to try the code which is posted last in the comment. > After completing your data usage, you will get your data pack. 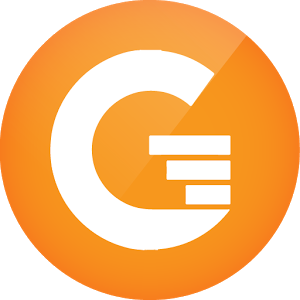 > So share your code and earn data for free whenever your friend joins Gigato and Redeem the code. Sorry the problem. We had updated the post. Please have a look to the Update part.